Watch out! The beast has awakened. A powerful turbine producing 24.49 kg (56 lb) of thrust ready to fly all the big Jets. 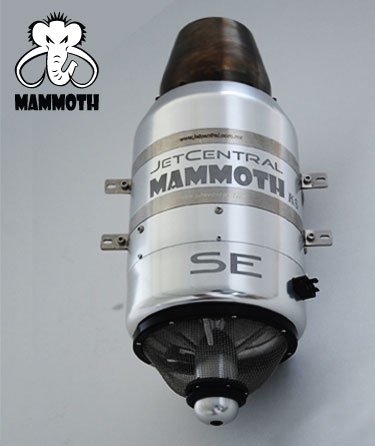 The Jet Central turbines are in its own right a single stage centrifugal flow gas turbine engine, configured to operate as a Turbojet engine for use mainly, but not exclusively, in remotely piloted fixed wing aircraft. Such aircraft and their control systems must be appropriately designed and built to be compatible with the performance of the Turbojet engine.